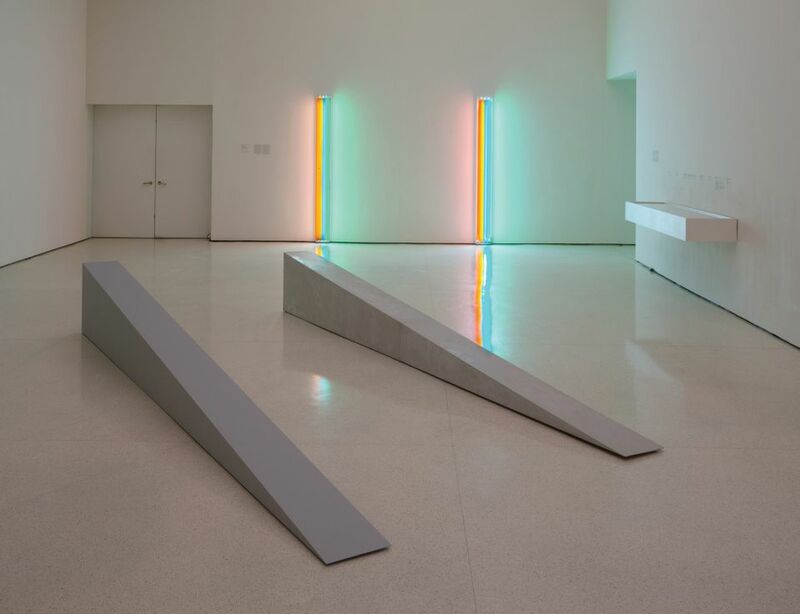 Then to the team's surprise and "complete delight”, she says, the approved 1983 version made for the Los Angeles MOCA show resurfaced at that museum, which shipped it to the Guggenheim. 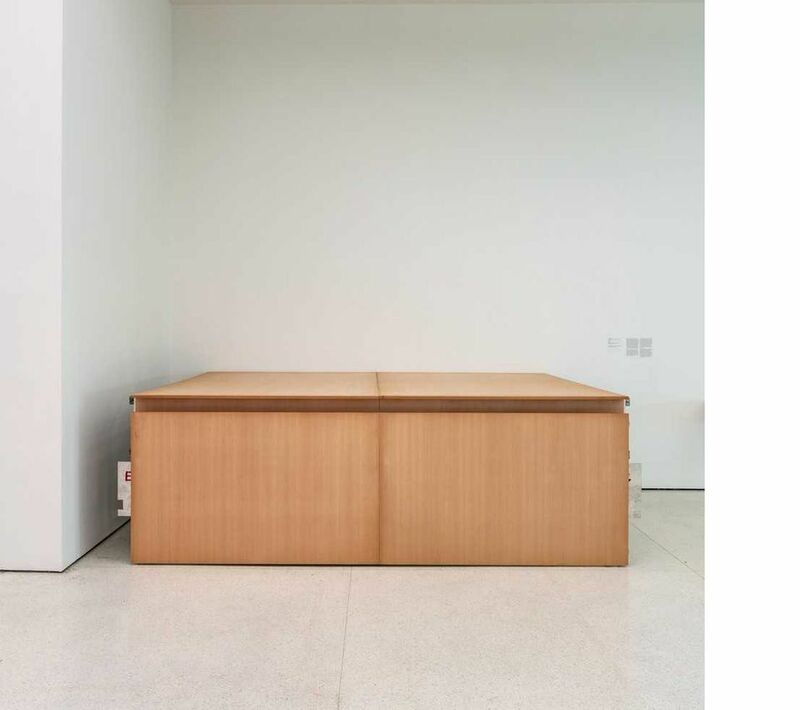 That prompted the museum to reclassify Untitled (Lisson) as viable. 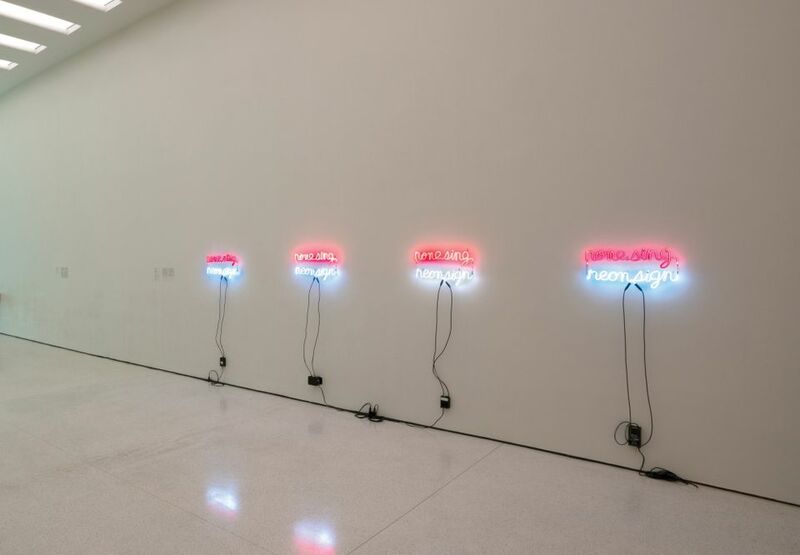 This week a portion of the 1983 iteration was exhibited to symposium participants in the tower gallery along with a fragment of the maligned 1988 version.